Detailed street map. Includes an index. 1:20,000 scale. 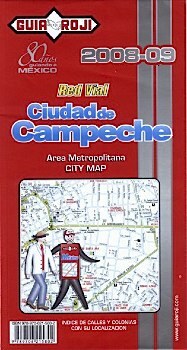 Also included is a state map of Campeche at 1:860,000 scale.